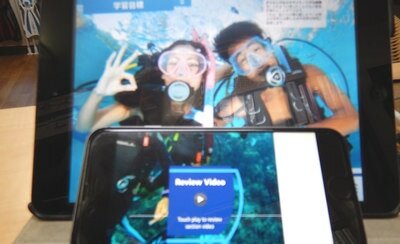 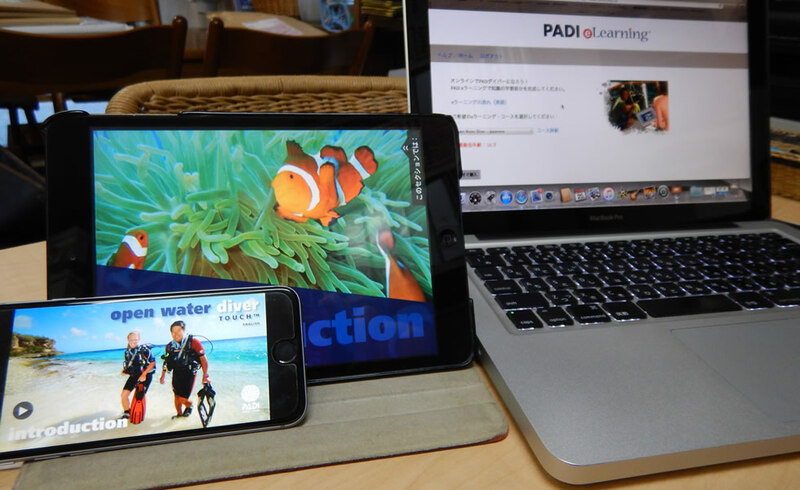 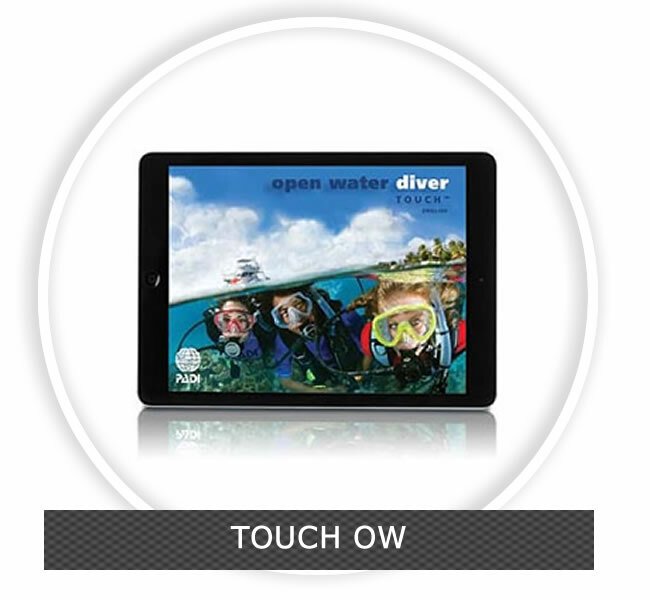 Which do you prefer: PADI e-Learning or OW-Touch? 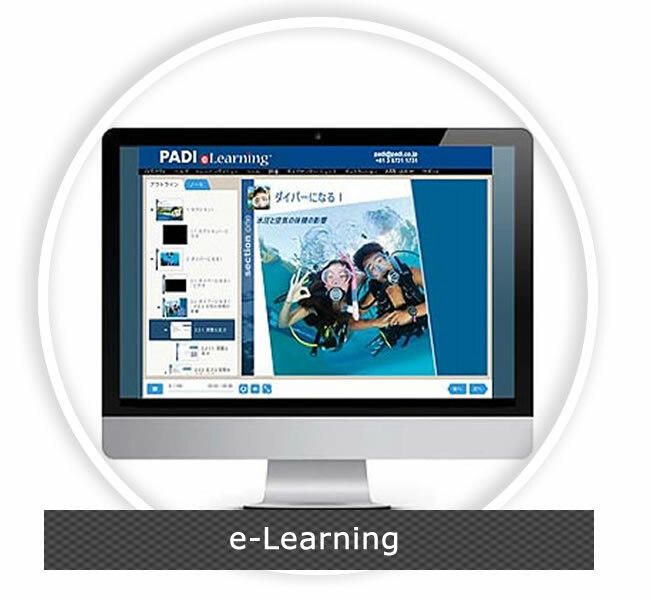 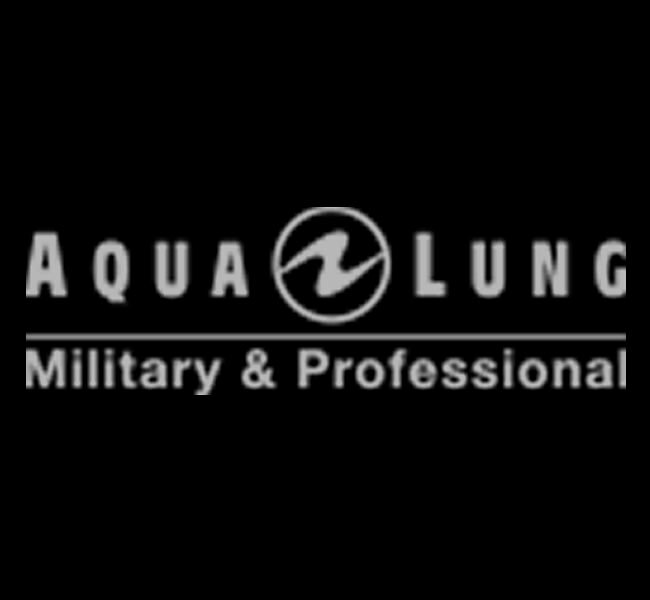 Students use digital teaching materials to complete the academic portion through PADI e-Learning or PADI OW-Touch. 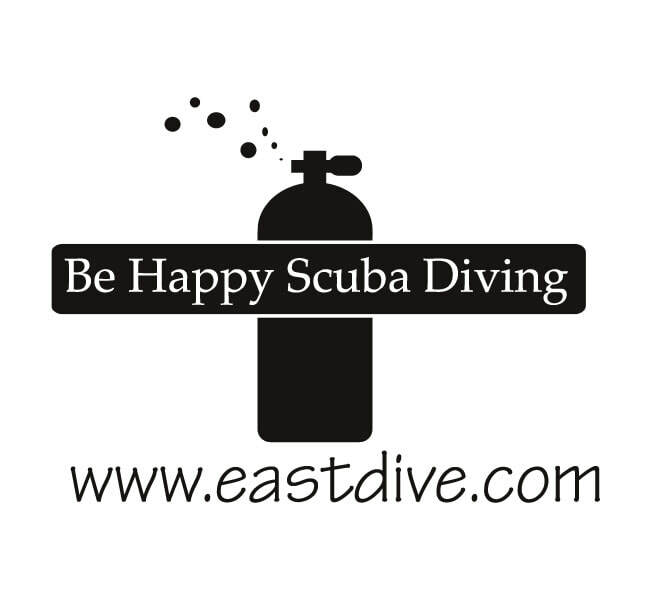 When signing up for a dive course with EastDive, please select which option is best for you and we will reply with detailed instructions. Digital materials are available in 10 languages: English, Japanese, Chinese, Korean, Spanish, French, German, Dutch, Italian and Russian.